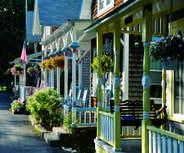 Located just 11 km off the southern coast of Massachusetts, the island of Martha’s Vineyard promises a unique experience to visitors of all ages and from all over the world. Beautiful beaches ring the Island’s edge, while the interior is crisscrossed with lots of biking and walking trails. 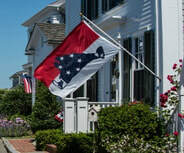 Charming lodging, casual and fine restaurants, and a variety of cultural offerings fill Martha’s Vineyard’s six towns: Tisbury (also known as Vineyard Haven, the main port of call), Edgartown, Oak Bluffs, Chilmark, Aquinnah, and West Tisbury. 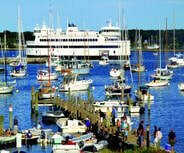 Summer is the peak season on Martha’s Vineyard. 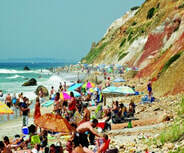 Throughout June, July, and August, pleasant temperatures average between 16°-27°C. This weather makes outdoor activities – on land and sea – that much more enjoyable. 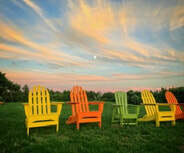 Even so, the shoulder seasons of spring and fall on the Vineyard promise smaller crowds and greater tranquility. Water temperatures stay between 17-20°C in September, drawing honeymooners and adult vacationers after children return to school. Get out and Enjoy the Island! 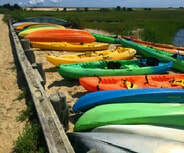 Being active on Martha’s Vineyard can take any form and can accommodate any skill level. In a practical sense, biking is an ideal way to navigate the Vineyard. The bike routes between the larger towns (Edgartown, Oak Bluffs, Vineyard Haven) are mostly flat and easily navigable, covering about 30 km round-trip. ​Biking to these towns eliminates the aggravation of parking and saves money on gas. 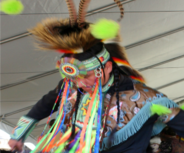 More experienced bikers can head up-island on the winding, hillier roads, and be rewarded with magnificent views of the colorful Aquinnah Cliffs at the Island’s western edge. After traversing the inland bike routes, get out on the water and do some fishing! Get stocked up at one of the Island’s bait-and-tackle shops, where proprietors will give you tips for the best locations for angling. Not sure you want to go it alone, or want to learn from the best? Sign up for a fishing charter or boat rental to ensure that you’ll come home with a trophy. 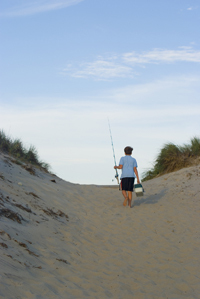 Bluefish, striped bass, bonito, and Spanish mackerel are just some of what you might reel in. Many rental and charter businesses offer other aquatic activities as well. Hop in a kayak or try out the increasingly-popular stand up paddle-boarding, either as part of an excursion, in an organized class, or on your own. 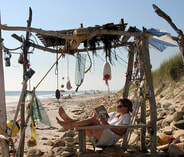 Or just relax soakingup the sun or splashing through the waves on the Vineyard’s more than a dozen gorgeous public beaches. 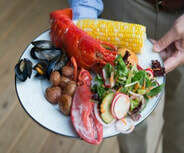 ​Lodging on Martha’s Vineyard runs the gamut from luxurious hotels to a rustic campground, all the way to a seaside bed & breakfast that flies the Canadian flag year-round (Isabelle's Beach House in Oak Bluffs). For something more rustic, the Martha’s Vineyard Family Campground is a great place to “rough it,” at least to a certain degree, with cabins, RV hook-ups, and wooded tent sites. If you’re planning a longer stay, consider a rental property that you can call home for the duration of your time here.